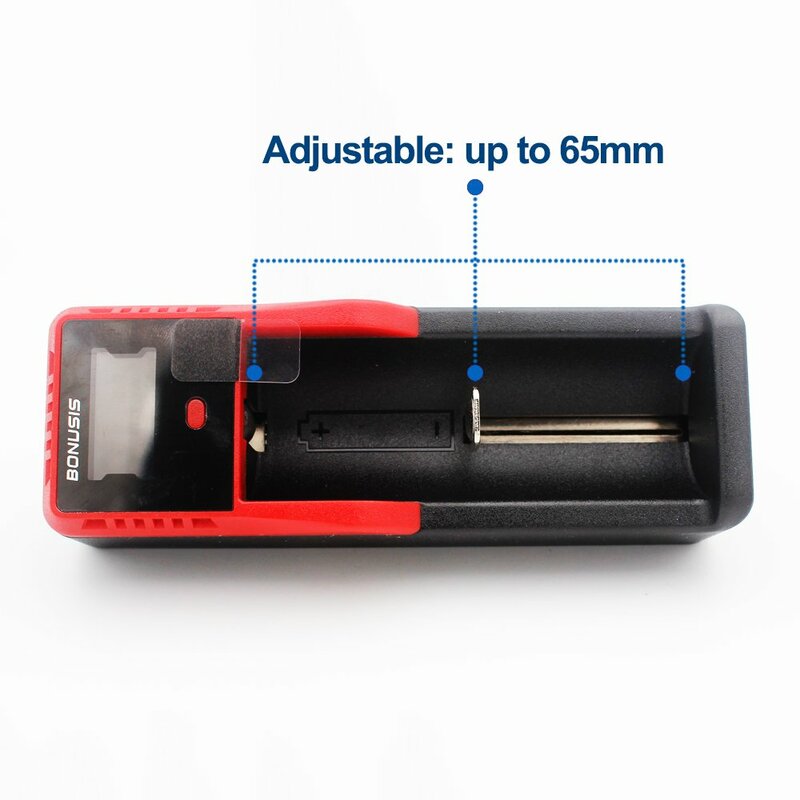 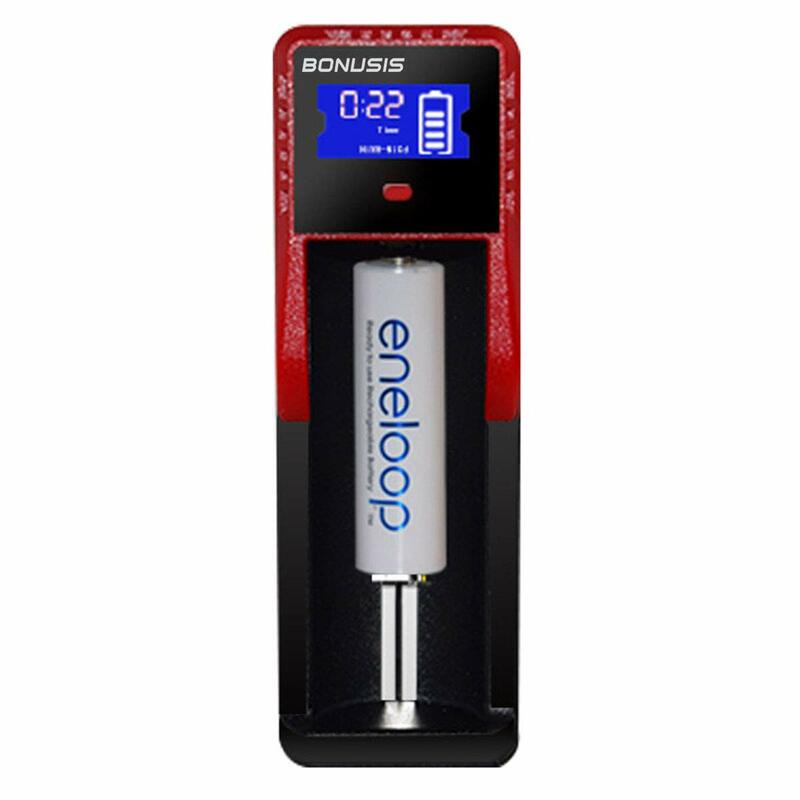 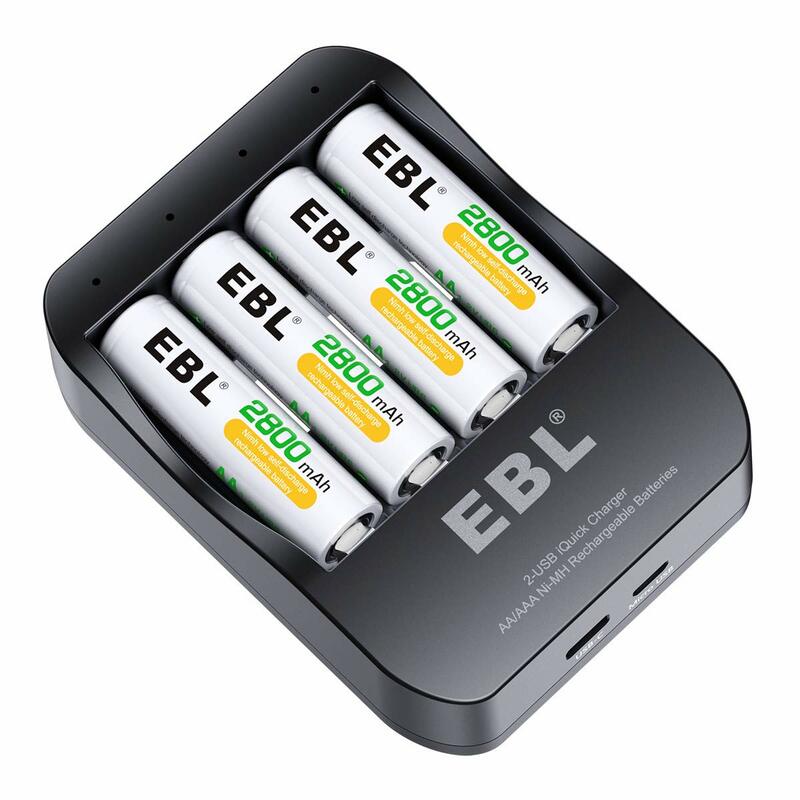 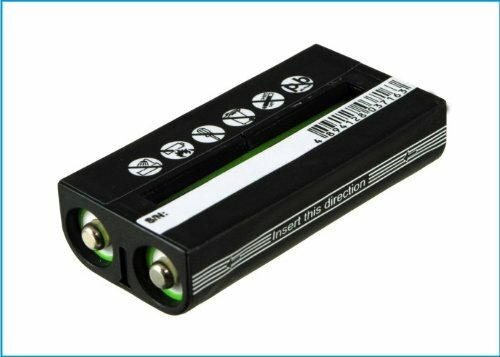 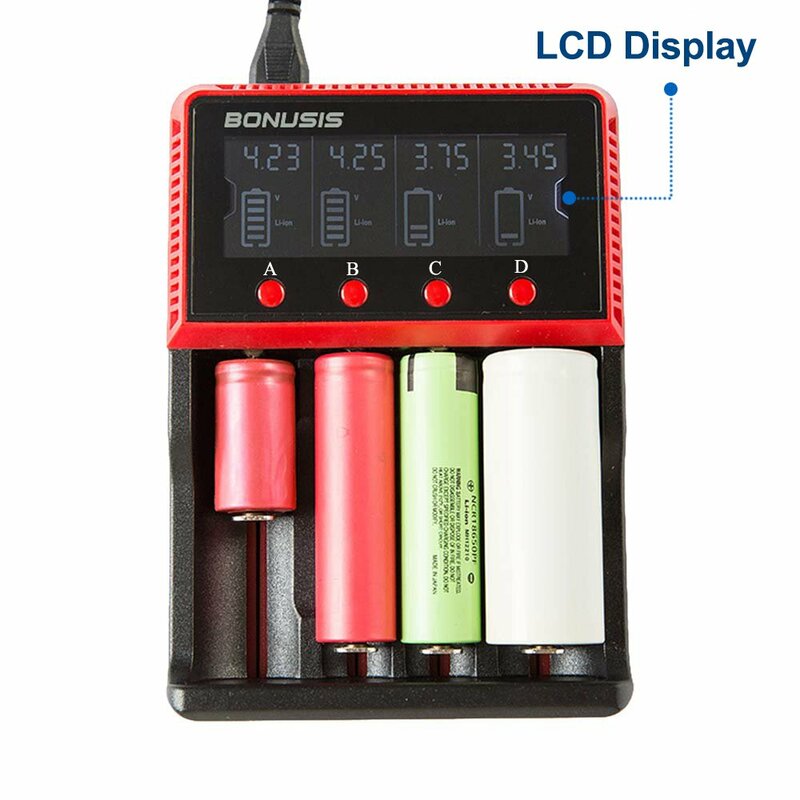 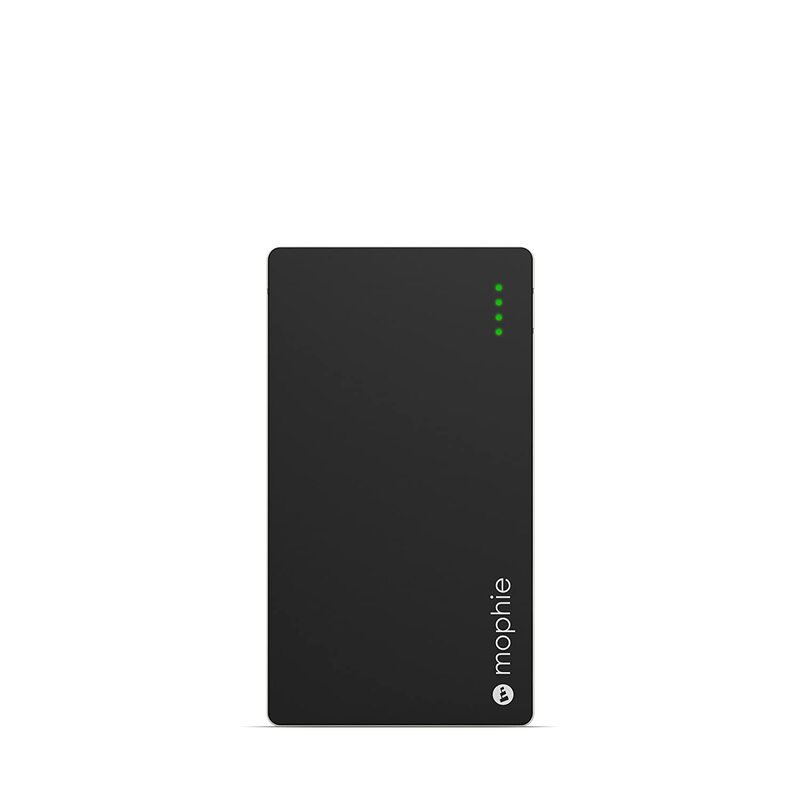 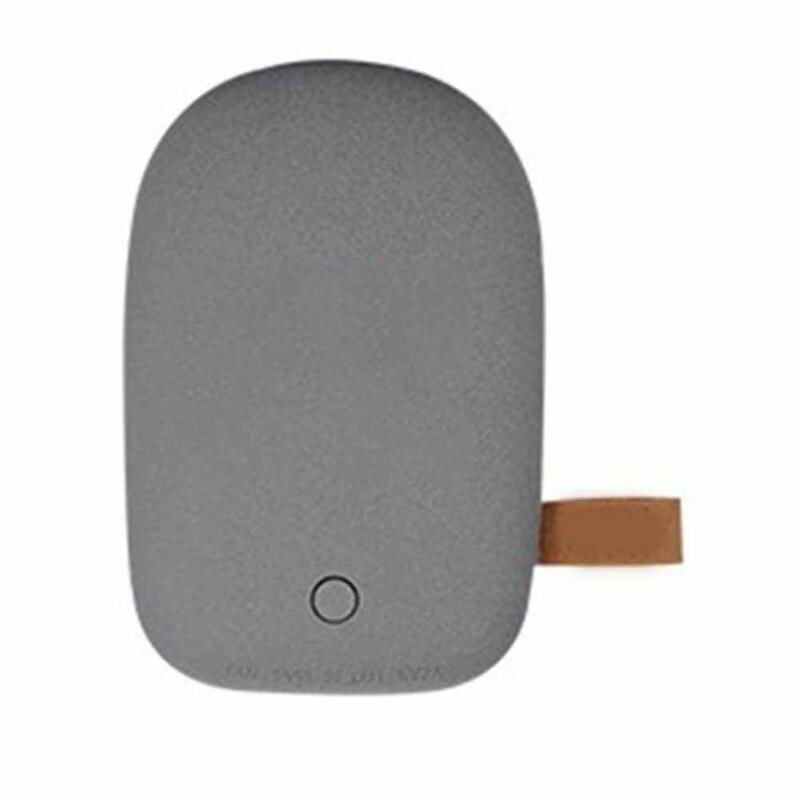 ♦ Suitable for broad spectrum of Li-ion, LiFePO4, Ni-MH, Ni-Cd rechargeable cell size; charging over 8 hours, it will be automatically stop to ensure safety. 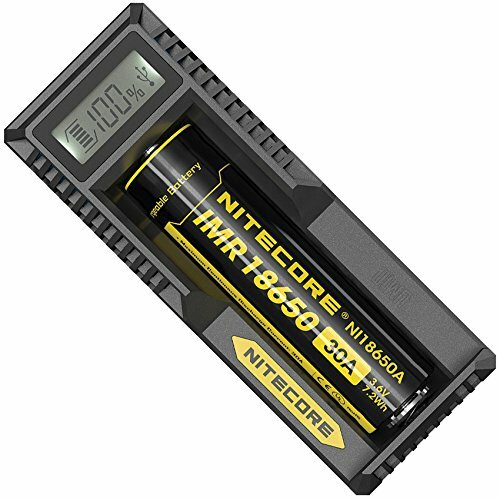 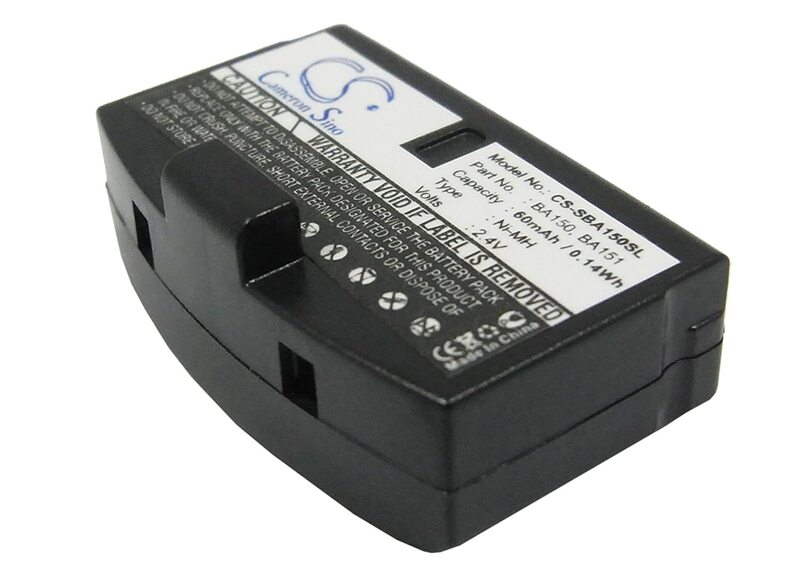 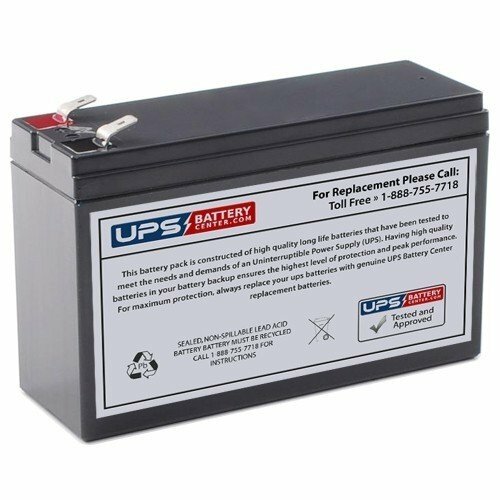 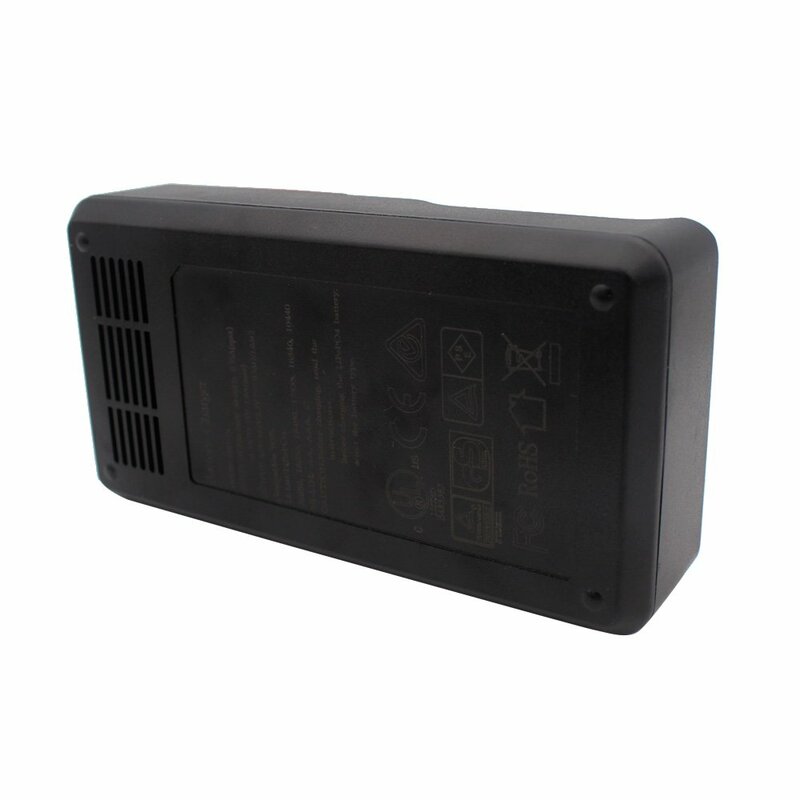 ♦ Compatible with: Li-ion/LiFePO4/Ni-MH/Ni-Cd batteries, including the models of 10440 14500 16340 17500 17650 17670 18350 18490 18500 18650 26650 22650 AA AAA C and etc. 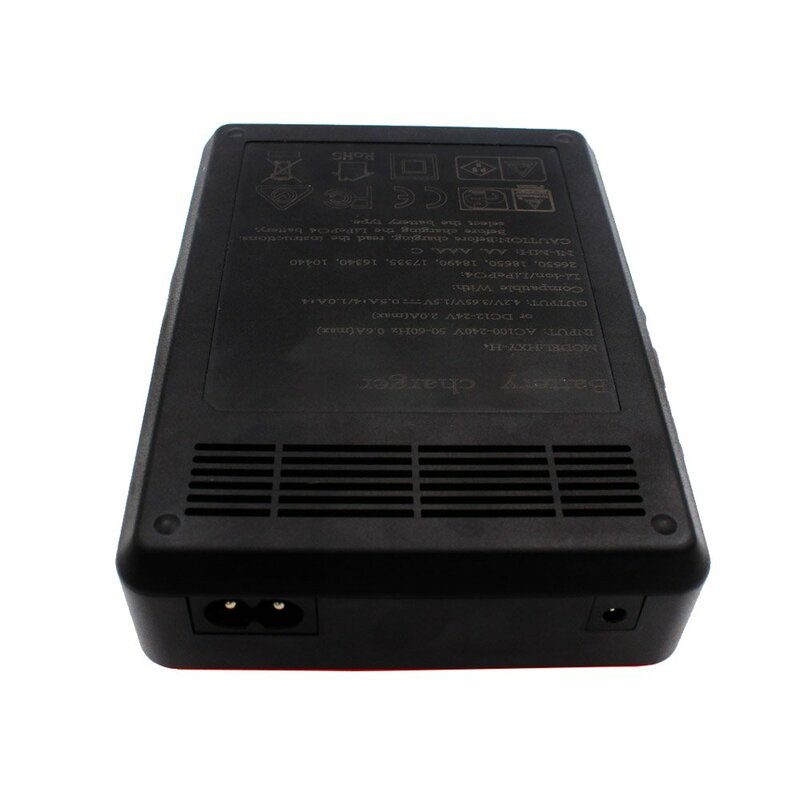 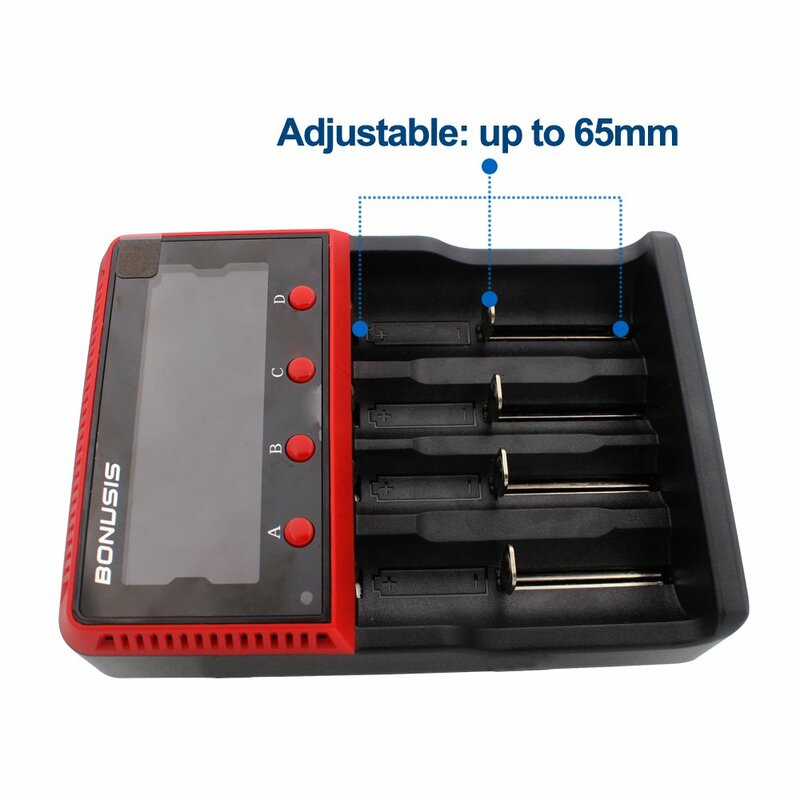 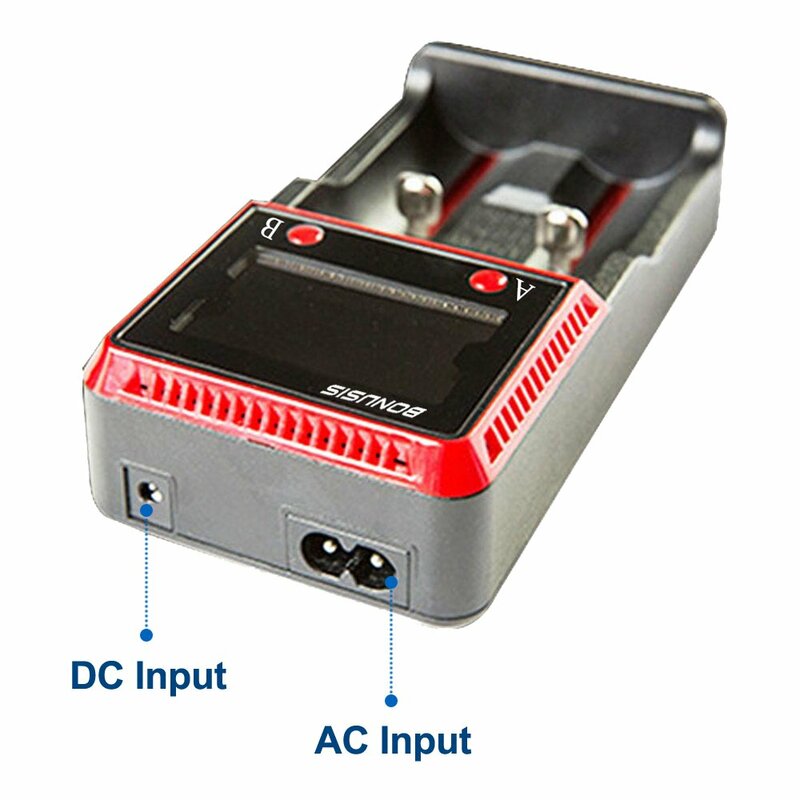 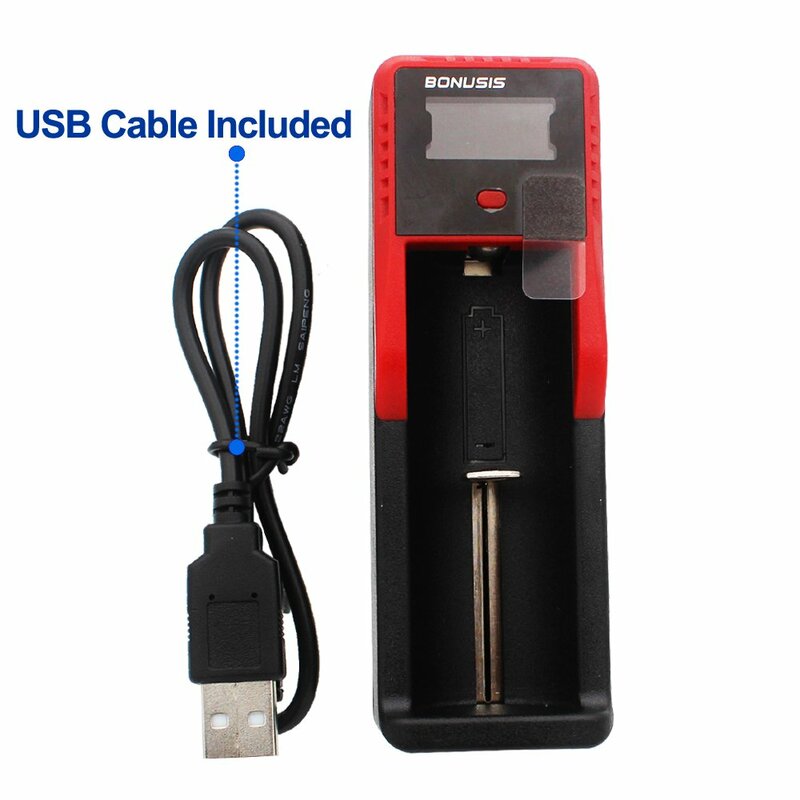 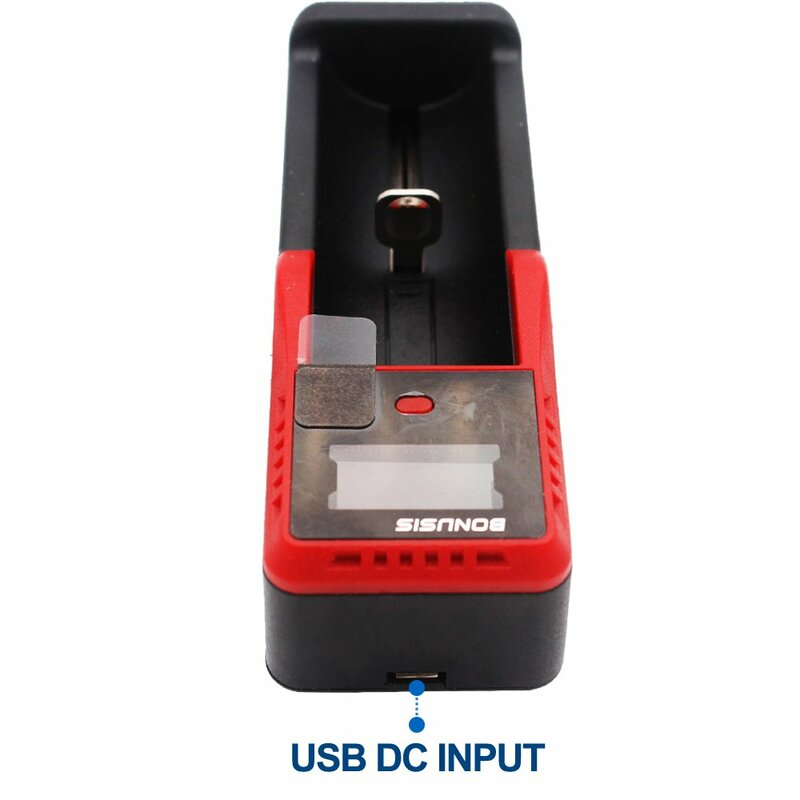 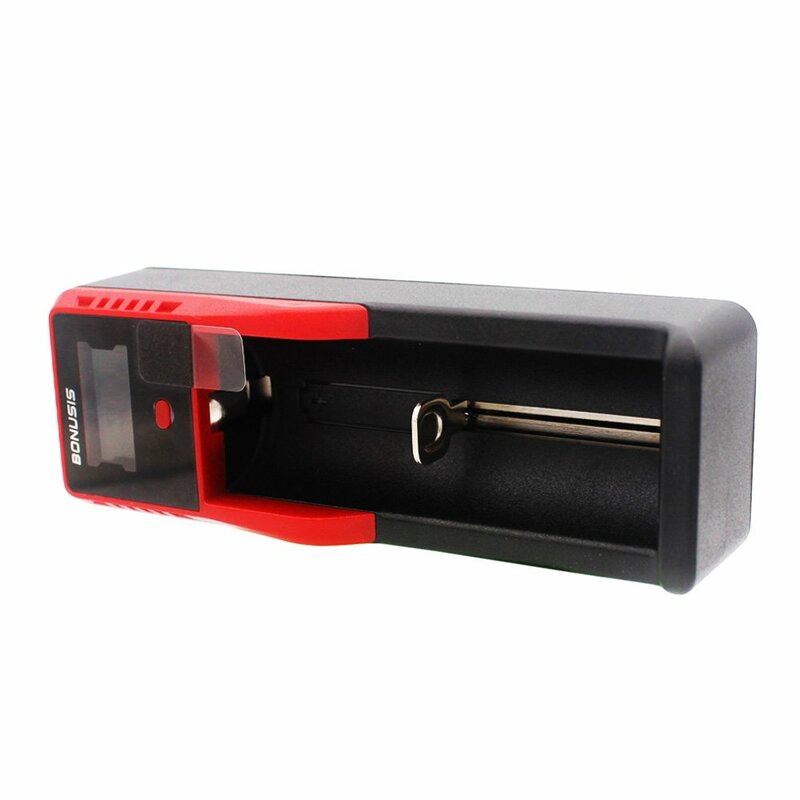 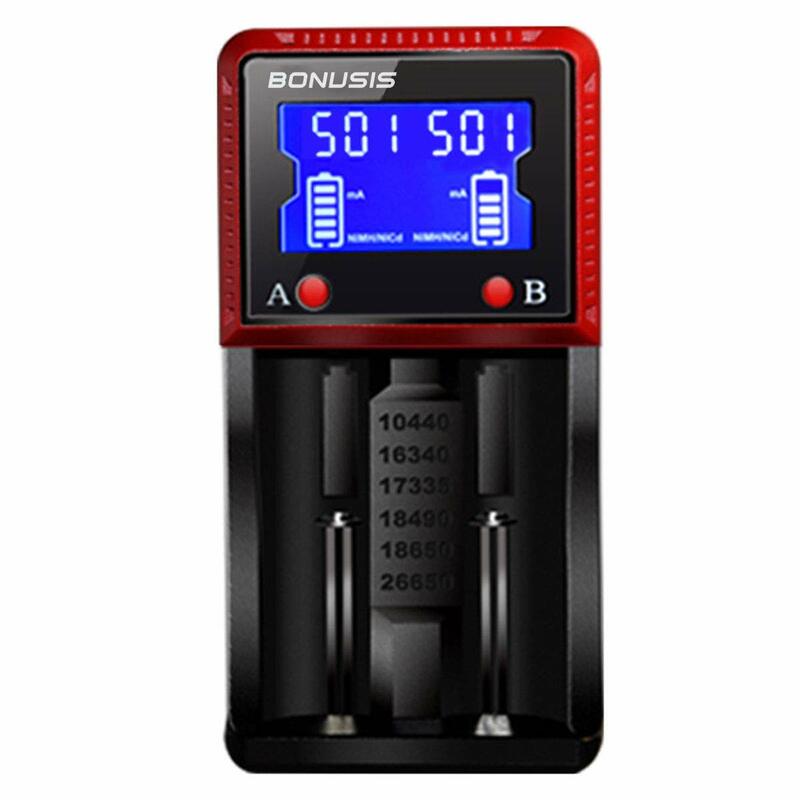 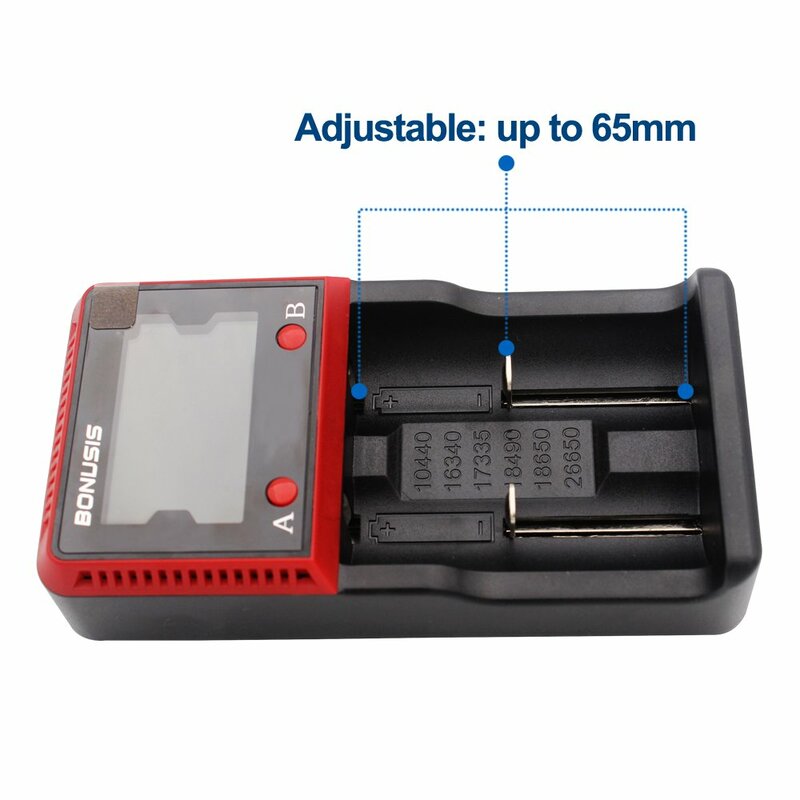 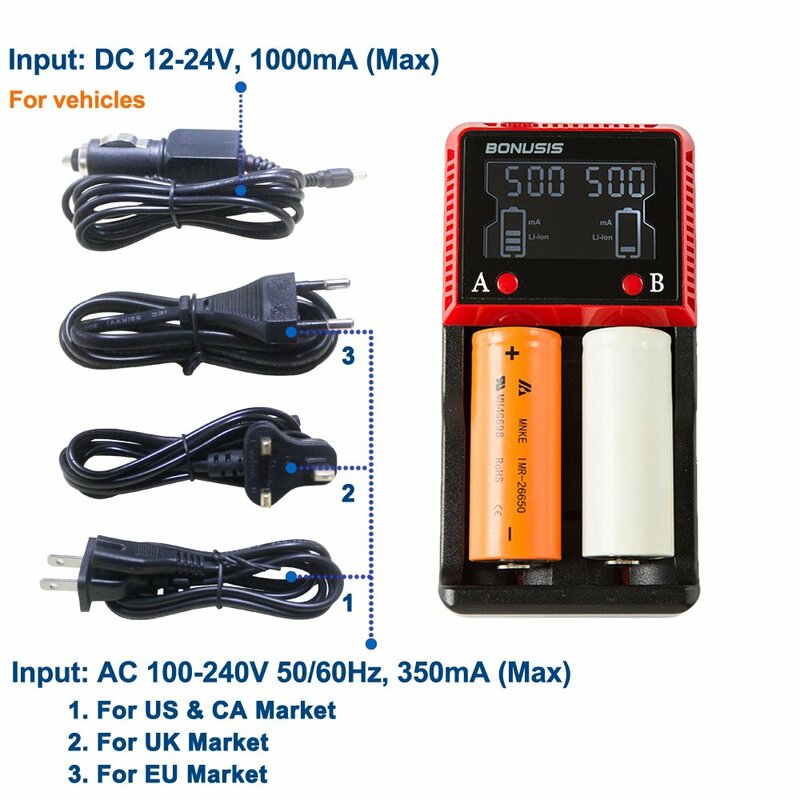 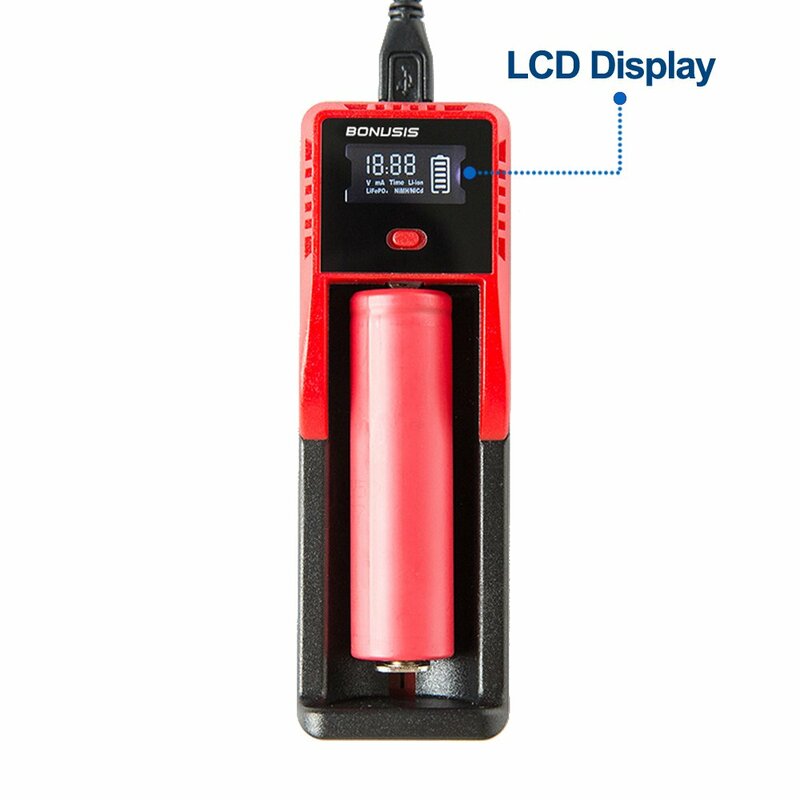 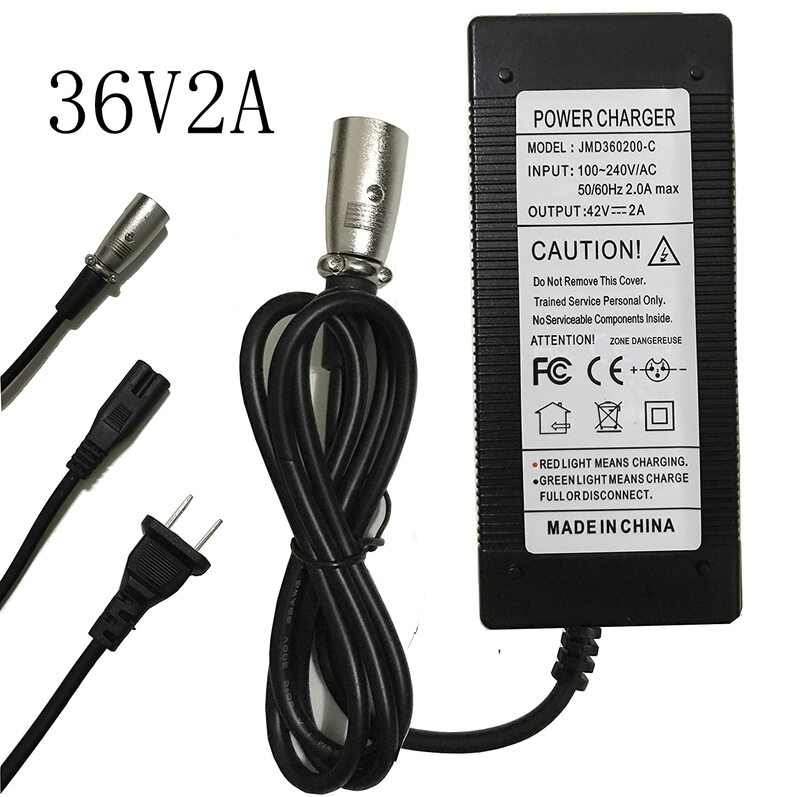 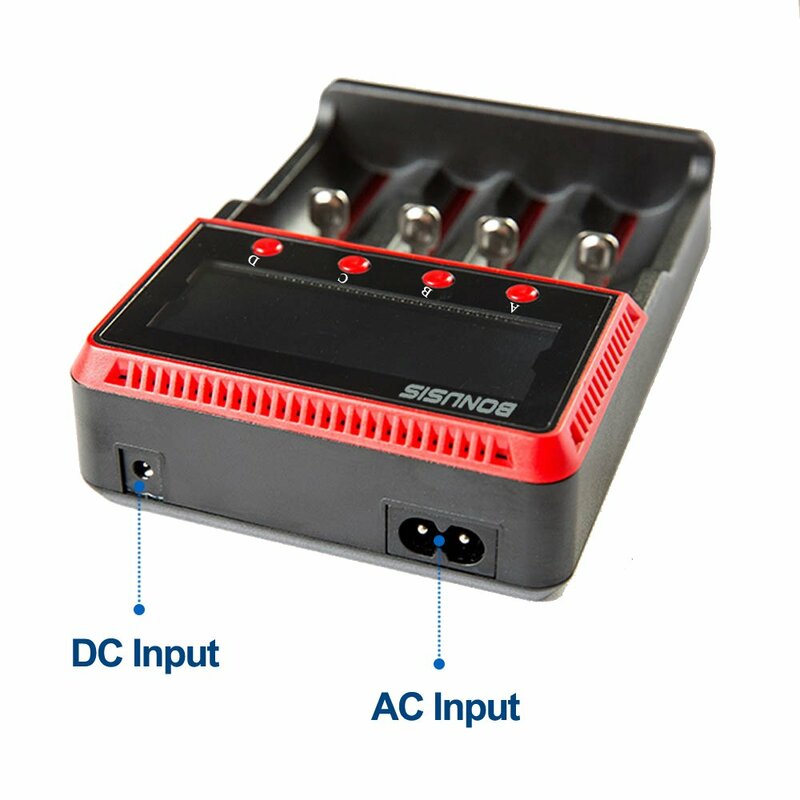 ♦ H1 Charger automatically identifies Li-ion/Ni-MH/Ni-Cd battery; for LiFePO4 battery, need to manually select; it supports both AC and DC wide supply voltage, can be used in the vehicle. 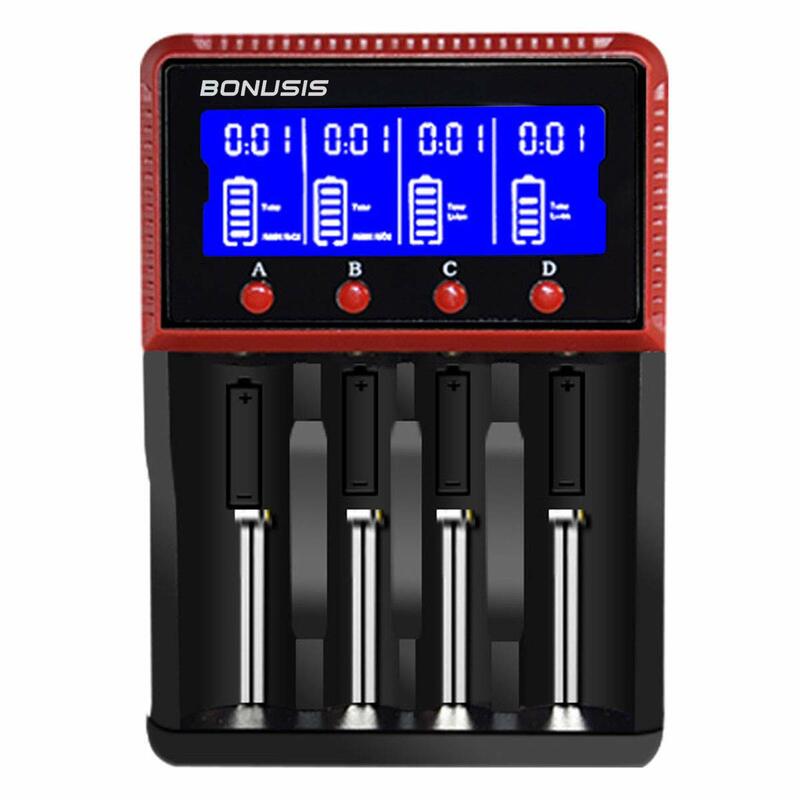 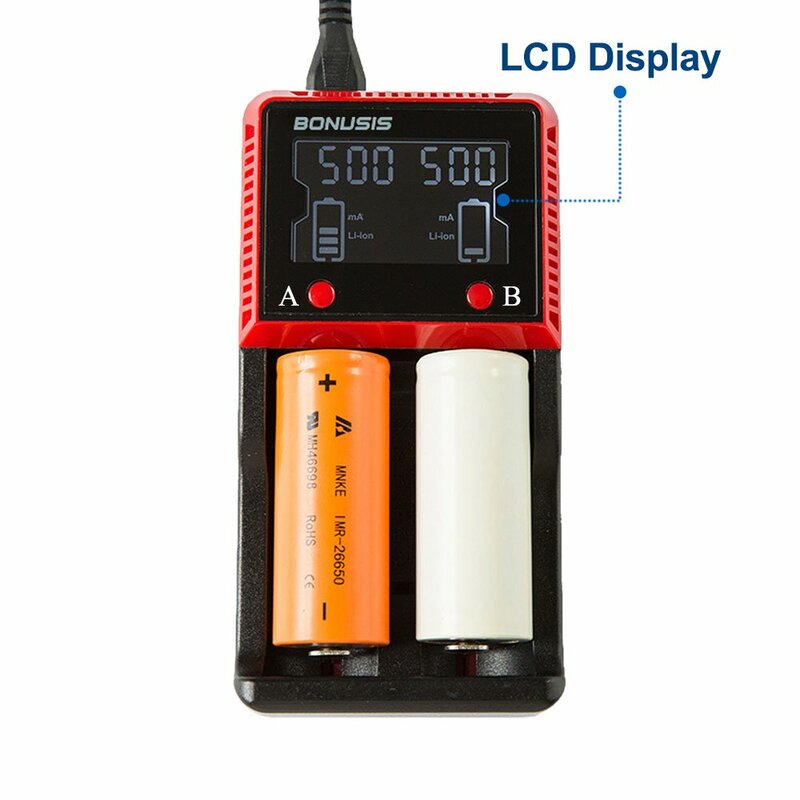 ♦ The slot monitors and charges independently; LCD displays cell’s voltage, charging current, charging time and battery type. 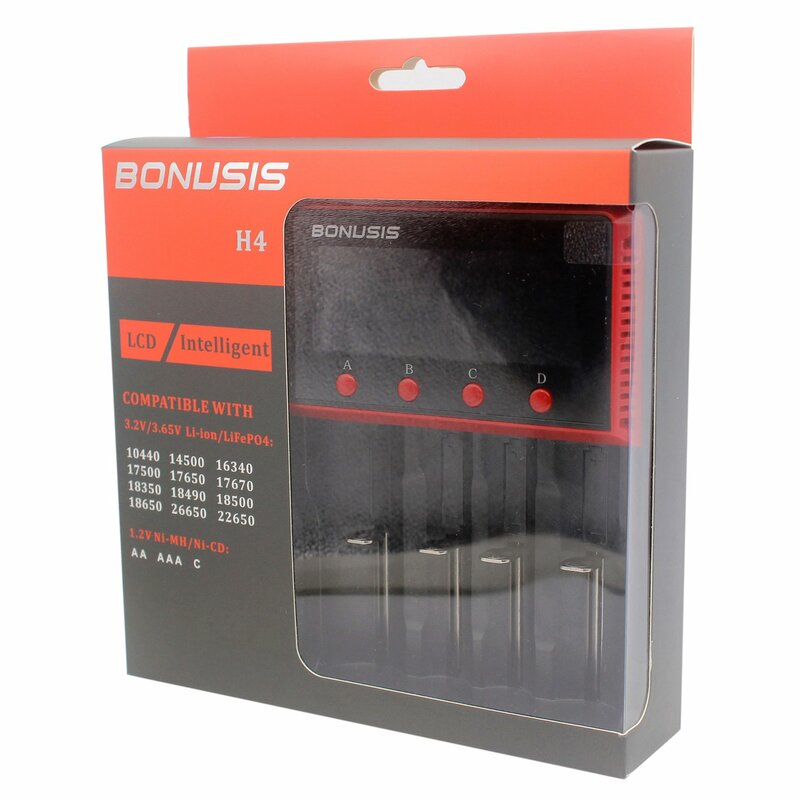 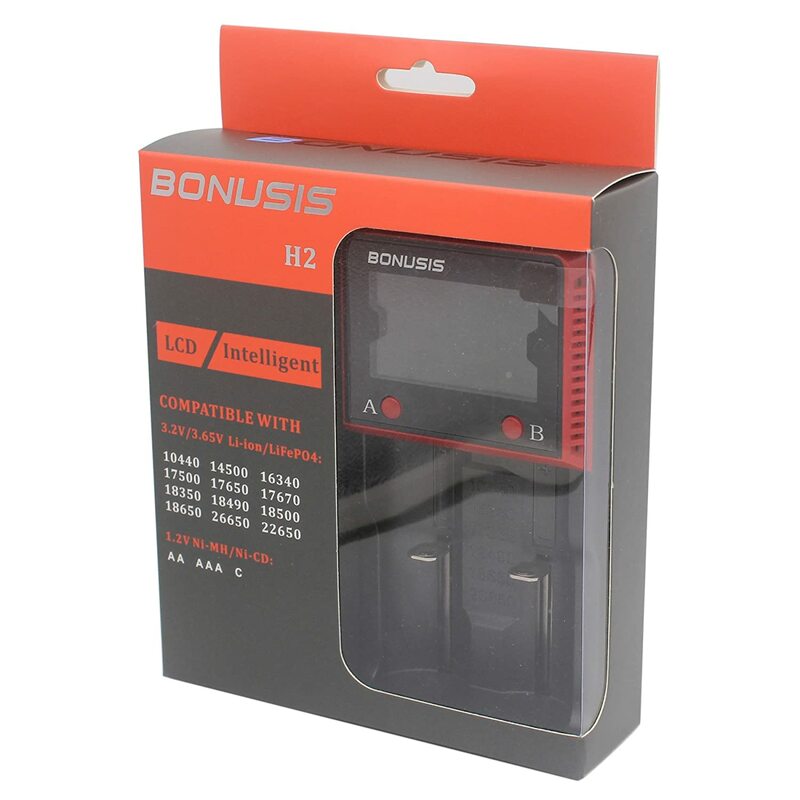 ♦ Advanced protection against short circuiting, overcurrent, overcharging and wrong polarity direction; certified by FCC CE and RoHS. 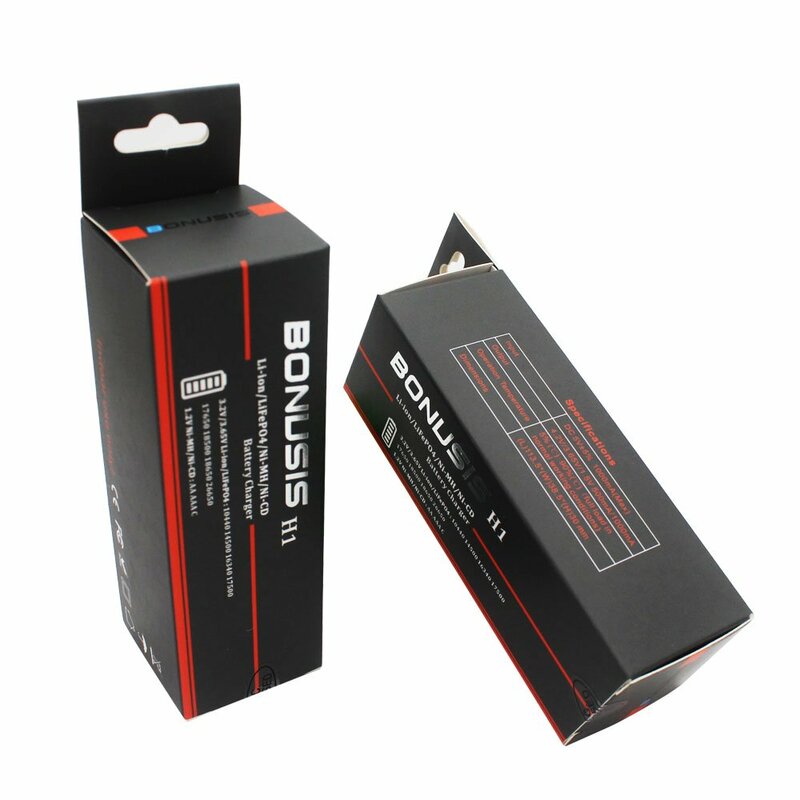 The package was ripped and there is some tape on it added by someone. 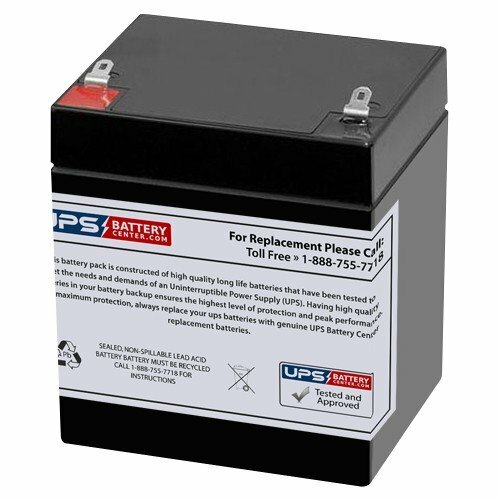 I think I got a returned item. 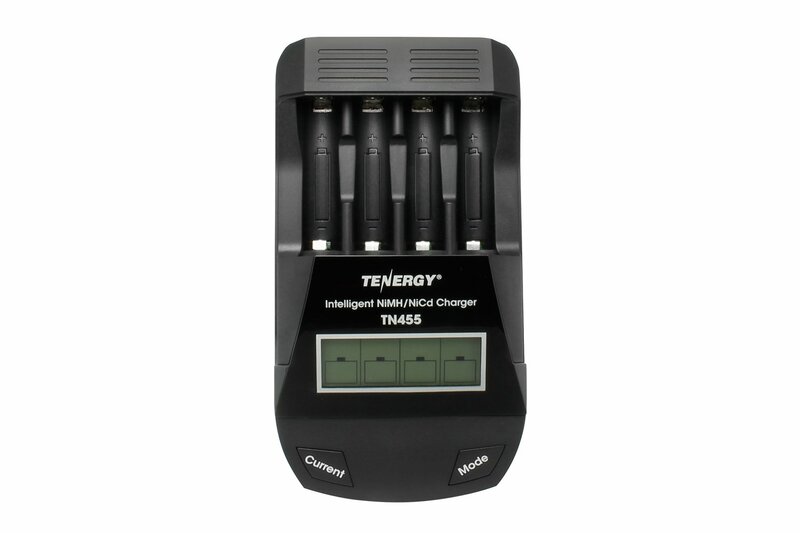 I am testing it out. 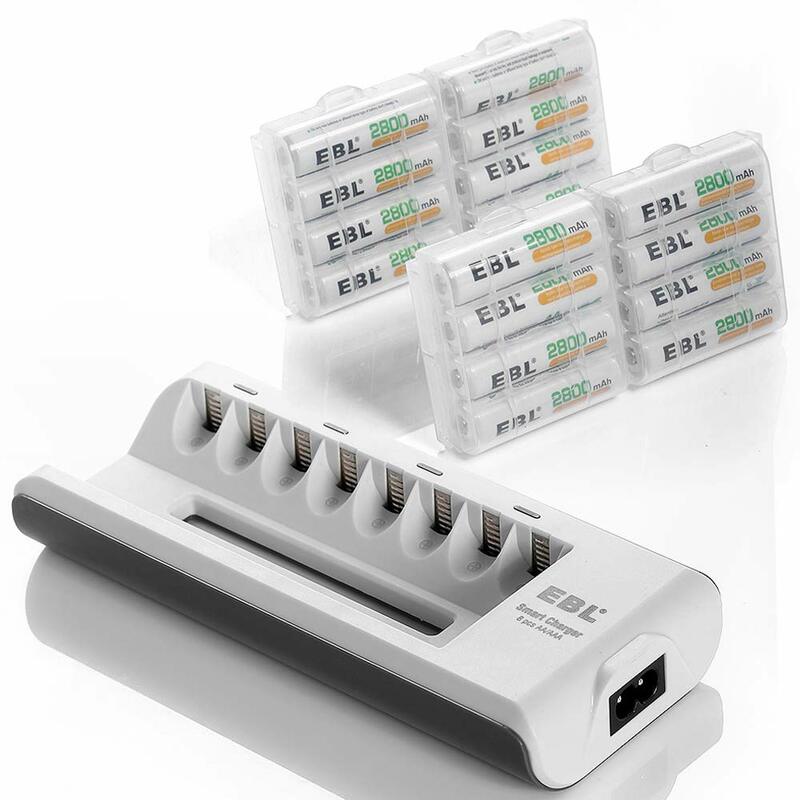 If it works properly I don't feel like wasting 1 week until I return it and get a new one (if the new one is also a return I wasted 1 week for nothing). 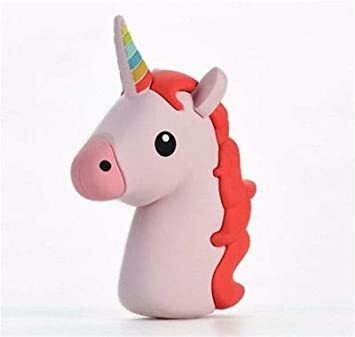 Disappointing because it is suppose to be a new item.